When searching for log stores UK stores offer, you simply can’t pass by the Rutland County Garden Furniture store indifferently. Here you will be offered beautifully made logs that are durable and practical at the same time. 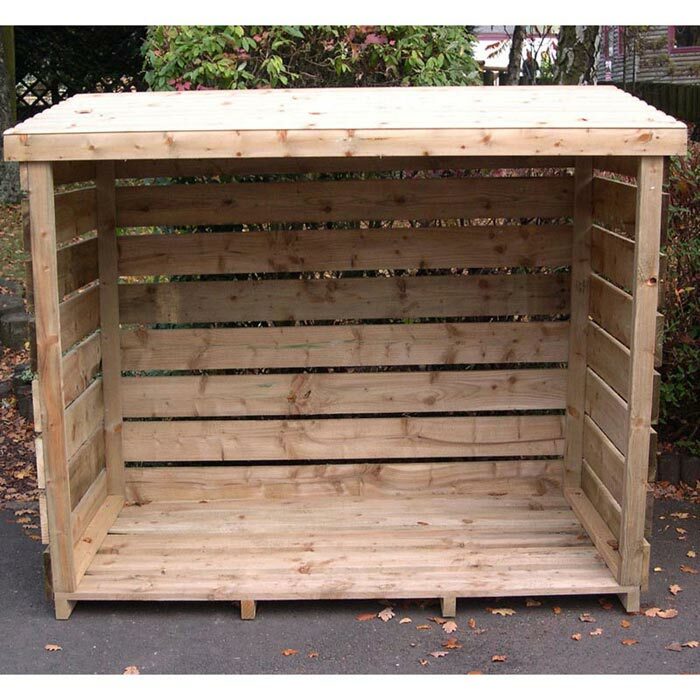 Choosing a certain model here, you can also opt for additional options including slatted panels, a bespoke kindling shelf, a reversed pitch roof or doors. All that you have to do is visiting the official web page of the store and dig into the world of most durable and beautiful stores for your fire logs. If you are planning to use your fireplace simply for pleasure from time to time, you definitely don’t need much fire logs. 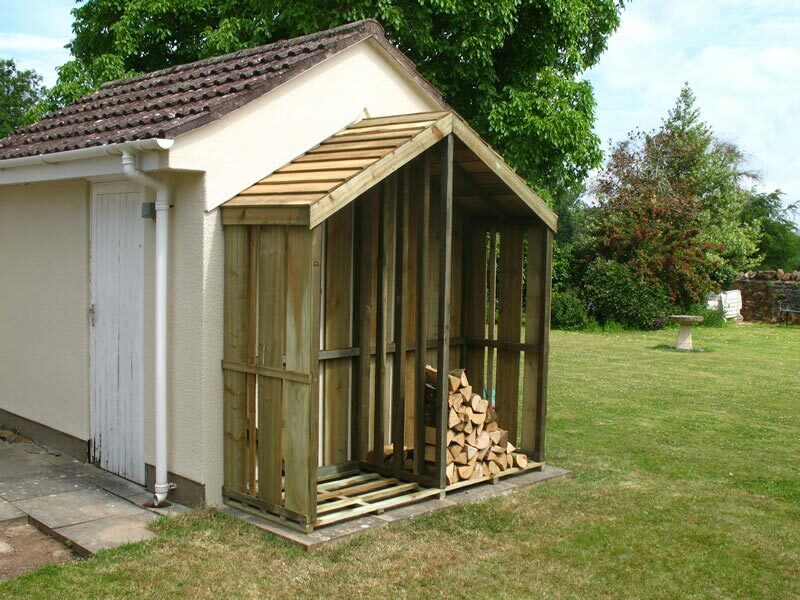 Therefore, the Rutland County Garden Furniture UK shop of log stores offers the smallest Burley Log Store. In spite of being the smallest model of the store, this log store is constructed from heavy duty posts and boards just the way big models are. You can order this store in either four or six feet heights. The model comes with heavy duty screws that are corrosion treated, hence you can be sure the store will remain secure for plenty of years to come. 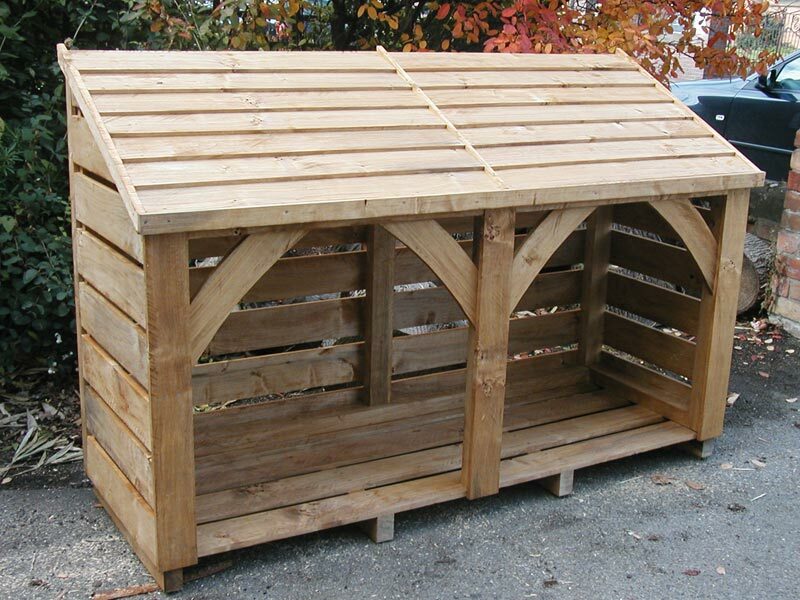 Another fantastic model within the log stores UK shop Rutland County Garden Furniture offers its customers is the Empigham 6ft Log Store. 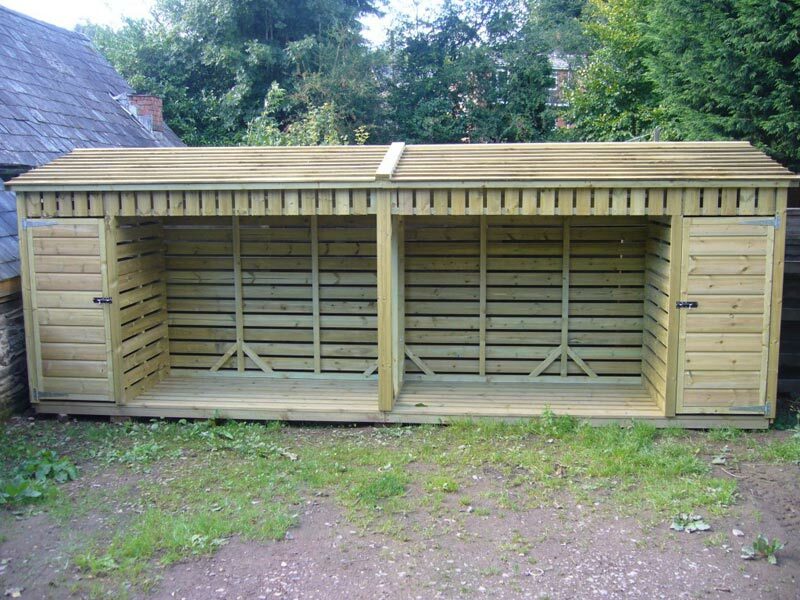 Unlike the previously described one, this model is intended for storing quite much fire logs. This is a true giant among all others! 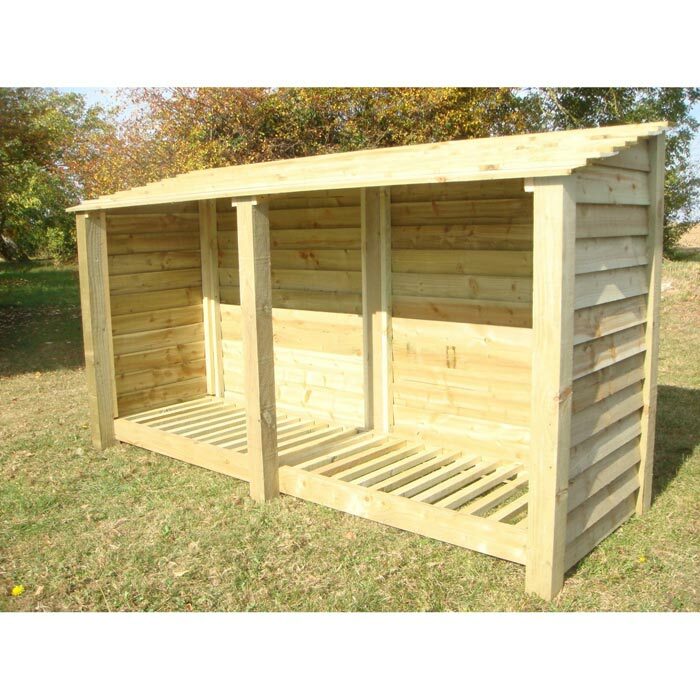 The model is made of pressure treated premium quality timber whilst the fixings are heavy duty ad corrosion treated. 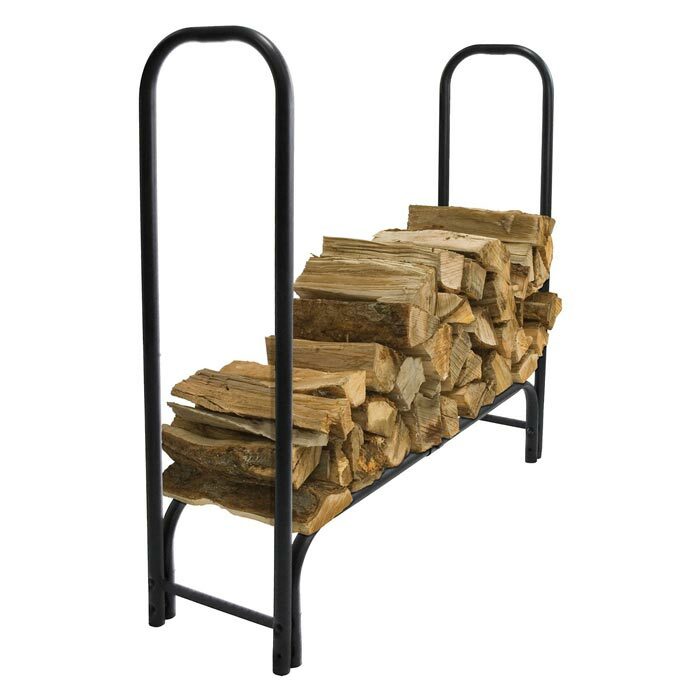 It provides an unparalleled level of storage for your firewood logs throughout the whole winter!